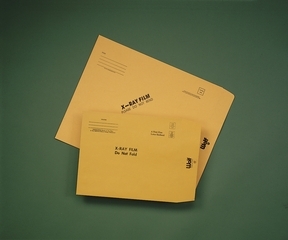 Open-end design for easy filing. Edge gumming for snag-free removal of negatives from file. 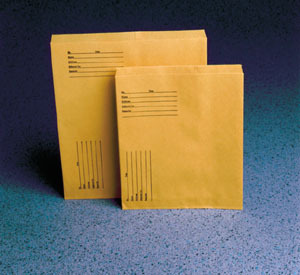 1 side imprinted for ID information.... Read More..
Made of heavyweight 32# brown Kraft paper, with string, button and cardboard insert for protecting film.... Read More.. Medium weight. 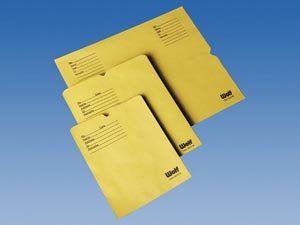 All envelopes include printed identification spaces for easy use.... Read More..